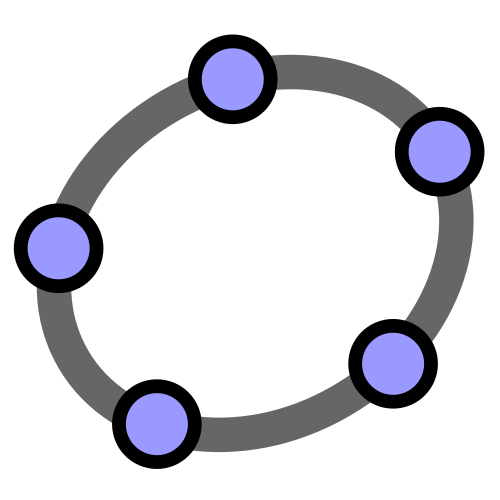 This page consists of a few videos that introduce GeoGebra. These videos are listed below. Once you have watched these videos, check out the other pages in the menu to the left (or above).